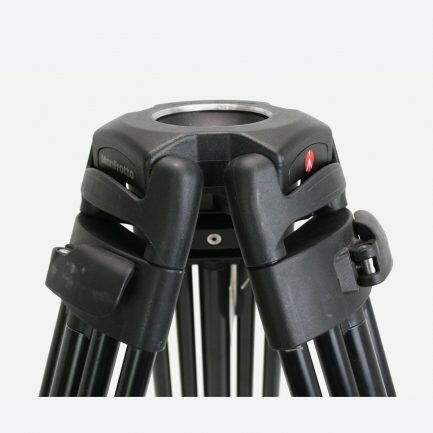 Manfrotto designs and manufactures a wide range of lighting support equipment for film, photo, theatre and other video markets. 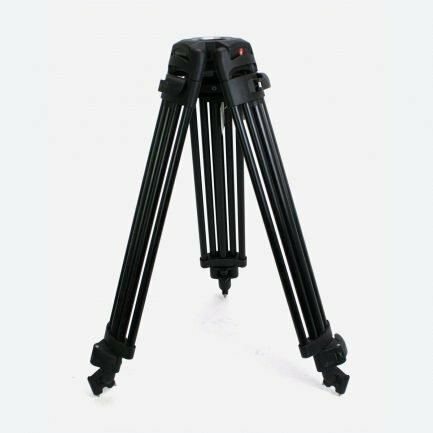 Manfrotto is best known for their extensive range of camera tripods systems, camera heads and lighting stands. 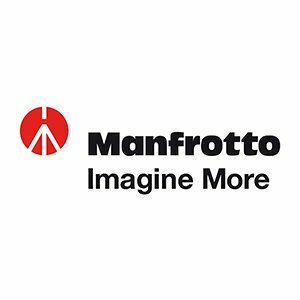 Manfrotto expanded their portfolio to Digital and Remote Controls like pan-bar remote controllers as well as vast amount of bags, LED lights as well stepping into Virtual Reality support accessories.